Medical Epigenetics provides a comprehensive analysis of the importance of epigenetics to health management. The purpose of this book is to fill a current need for a comprehensive volume on the medical aspects of epigenetics with a focus on human systems, epigenetic diseases that affect these systems and modes of treating epigenetic-based disorders and diseases. The intent of this book is to provide a stand-alone comprehensive volume that will cover all human systems relevant to epigenetic maladies and all major aspects of medical epigenetics. 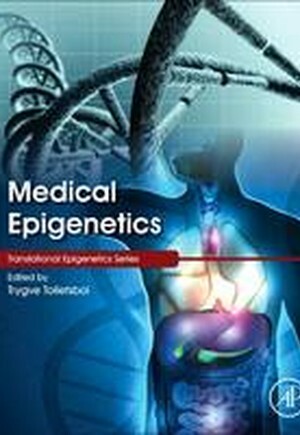 The overall goal is to provide the leading book on medical epigenetics that will be useful not only to physicians, nurses, medical students and many others directly involved with health care, but also investigators in life sciences, biotech companies, graduate students and many others who are interested in more applied aspects of epigenetics. Research in the area of translational epigenetics is a cornerstone of this volume.